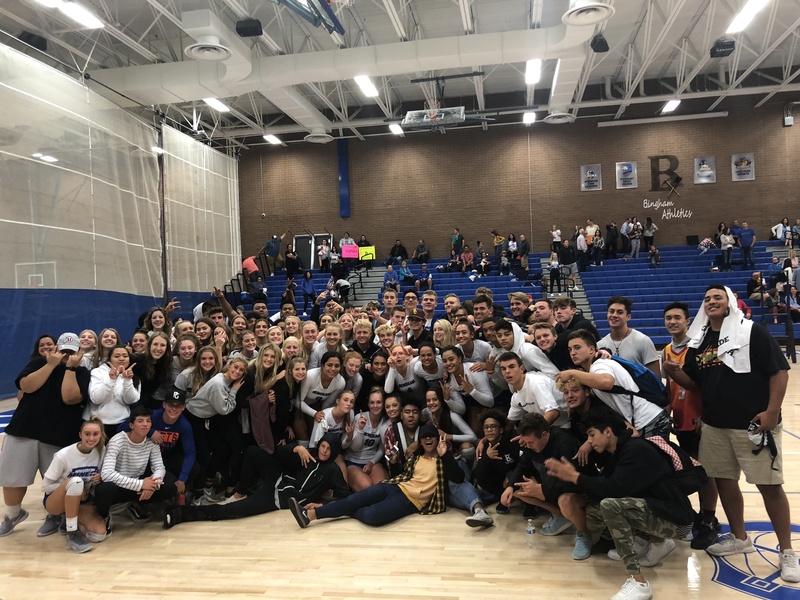 In front of a big supporting student body the Lady Miners Volleyball Team defeated the visiting Vikings in straight sets tonight. Offensively the Miners were led by Hannah Thompson and Sisi Kaili with eight kills a piece. With the win, Bingham moves to 3-1 in Region 4 play. 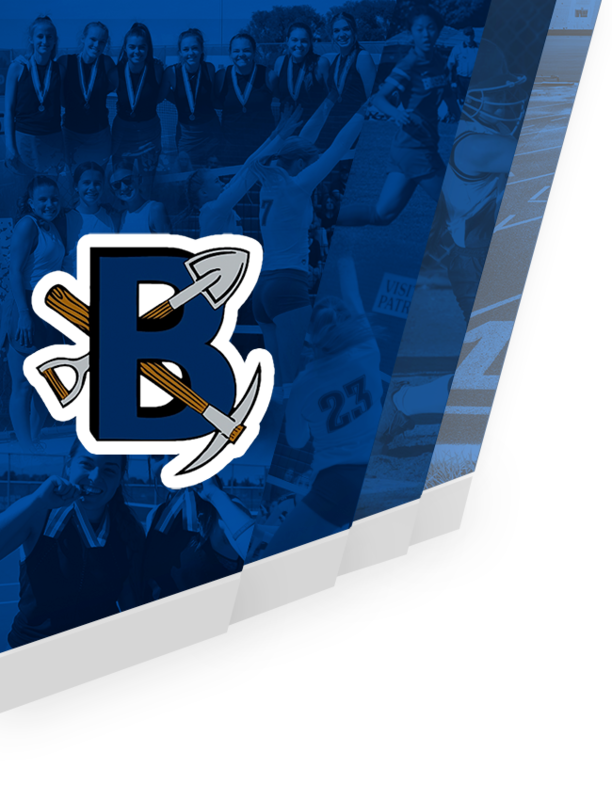 Next up for the Miners is a home match against American Fork on Tuesday, October 9 at 6:00pm.